A timely revival of James Phillips’ 2006 fictionalised account of the family life of the Rosenbergs, the New York couple executed for espionage in 1953. At a time when deep political division, distrust and fear are on our screens on a daily basis, this exploration of love and betrayal within one household seems fitting. 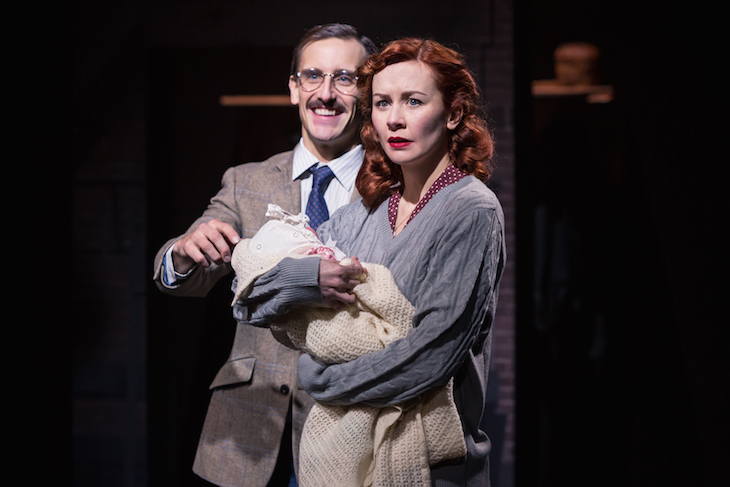 Set in both the 1950s and 70s, the play interweaves the lives of an ordinary husband and wife, accused of passing atomic secrets to the Soviets, with that of their grown-up children, who must deal with the fall-out of the tragic destruction of what was once a loving family. 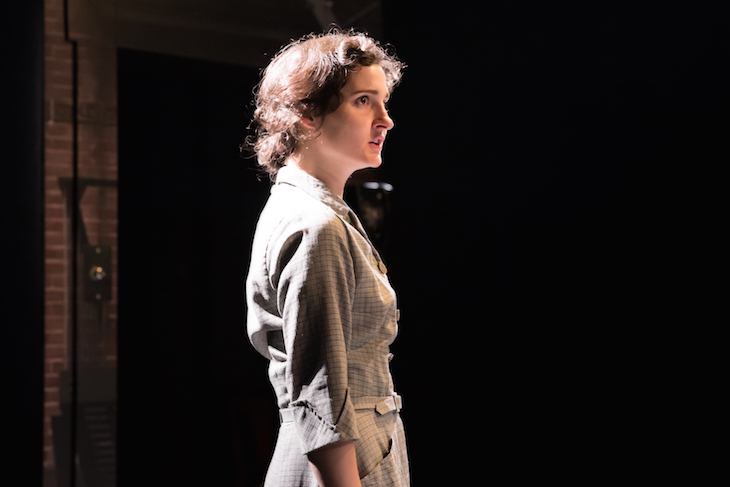 Ruby Bentall is a wonderful Esther Rubenstein, giving her a combination of homeliness and strength, as both doting wife and unrepentant idealist. Dario Coates as her son Matthew captures the emotionally damaged soul you would expect to result from such traumatic childhood experiences — a reminder of how persecution persists through generations. 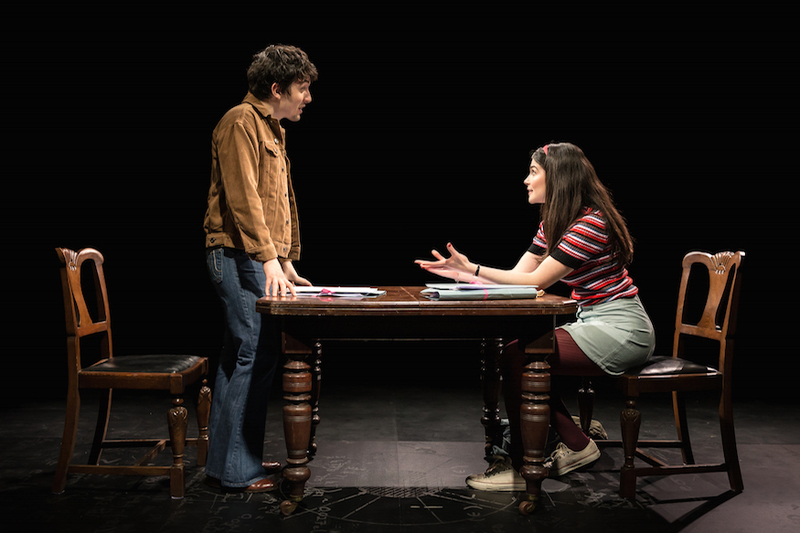 The play is long, offers no judgement, and at times the cast struggle to maintain their New York accents. The action takes place around the dining room table of a dingy apartment, giving an intimate and at times claustrophobic feel to the drama. A recurring flickering light and electrical buzz are an ominous reminder of the ultimate grizzly fate of the protagonists. The Rubenstein Kiss, Southwark Theatre, 77-85 Newington Causeway, SE1 6BD. Tickets £18-22, until 13 April 2019.